There are few pastimes quite as American as hunting. It is a sport and recreational activity regularly pursued by both individuals and families who are looking to experience the great American outdoors, while partaking in what many Americans consider to be a traditional sporting activity. For the uninitiated, hunting is often considerably more complex than they imagine it to be. It certainly involves more than simply wandering into the woods with a loaded gun and searching for wild animals. 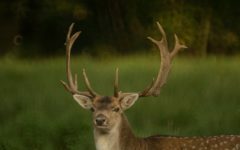 Deer are among the most popular game, especially for those who are new to the sport. This is because of their relative abundance, as well as the fact that they present a reasonably big target that, while agile, is not so fast on their feet as to be impossible to hit. Here is everything you need to know to prepare for your very first deer hunting trip. Taking a hunter safety course is an excellent first step for anyone hoping to begin pursuing hunting, as either a hobby or a serious sporting pastime. A safety course, such as that offered by hunteredcourse.com is an excellent starting point. This course is an IHEA-USA certified course, one which is accepted as proof of proficiency in all 50 states, for just $13. The market for ammunition occasionally dries up, meaning that procuring it at short notice is not always easy. Different types of ammo are best suited for different situations, and as a first-time hunter, you will want to have the best possible ammo for the job. You should visit your preferred gun store or hunting supply store well in advance of your first hunt; ask the staff there for their advice on the best equipment for a beginner such as yourself. If you are unsure of the best place to go in order to purchase ammo and firearms, then consult with local hunting groups and online forums. In addition to brick and mortar stores, online sites such as Woodbury Outfitters are an excellent place to purchase handguns, rifles, and other hunting equipment. There are two broad options for new deer hunters. Private or public land each has its own advantages and disadvantages. Some first-time hunters are in the envious position of having access to their own private land on which they can hunt, but for most people, however, this won’t be an option. Public hunting land is land that is open to hunters, but the use of it may come with certain restrictions. 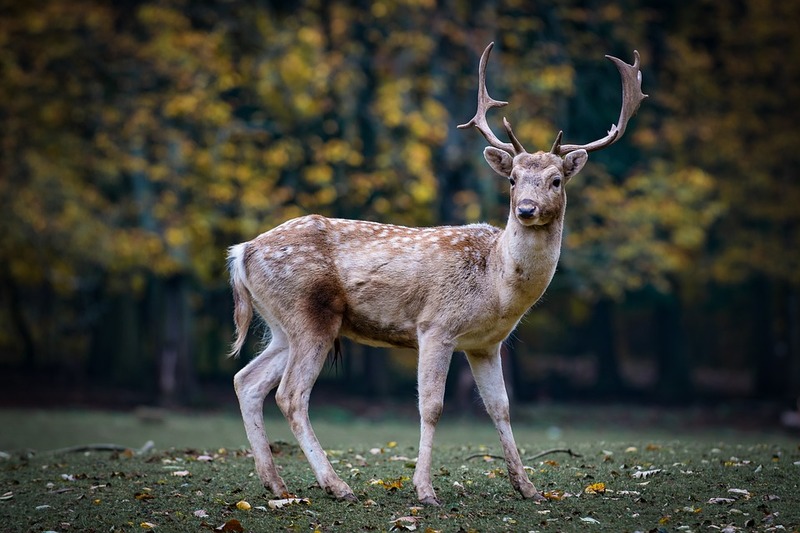 Some states limit the number of animals that any individual or group is allowed to kill, while others require a license before participants are allowed to hunt at all. It is important that before you set out on a hunt, you understand where you are allowed to hunt, as well as any restrictions on what you can hunt and how much you are allowed to hunt. Check out this guide from the United States Forest Service before you proceed. Your first hunting trip should be a special and enjoyable experience, especially if it is something you are undertaking alongside close friends or family. Follow the steps outlined above to ensure that everything goes off without a hitch.